Hot, steaming water rains down on millions of people every day during their shower. 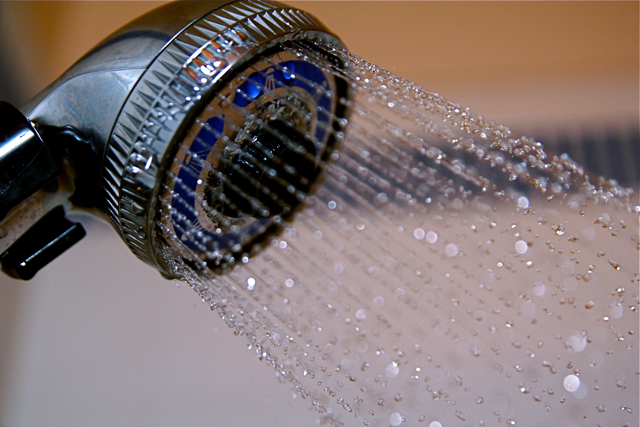 The shower head sprays water coming from the typical water supply in your home made hot by a heater. At the cleanest moment of your day, that very shower could be making you sick or causing skin problems. With any public water supply, contamination can strike at any time. 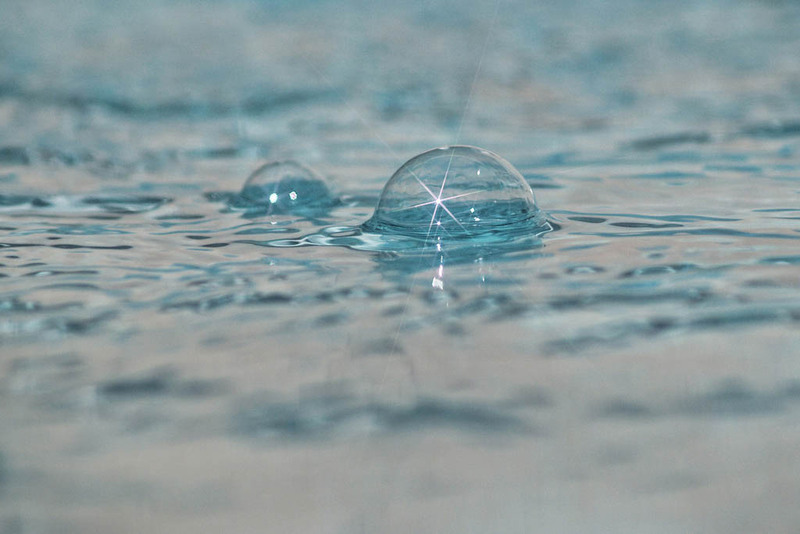 During extensive rain, or flooding, water can become contaminated with sewer overflows. 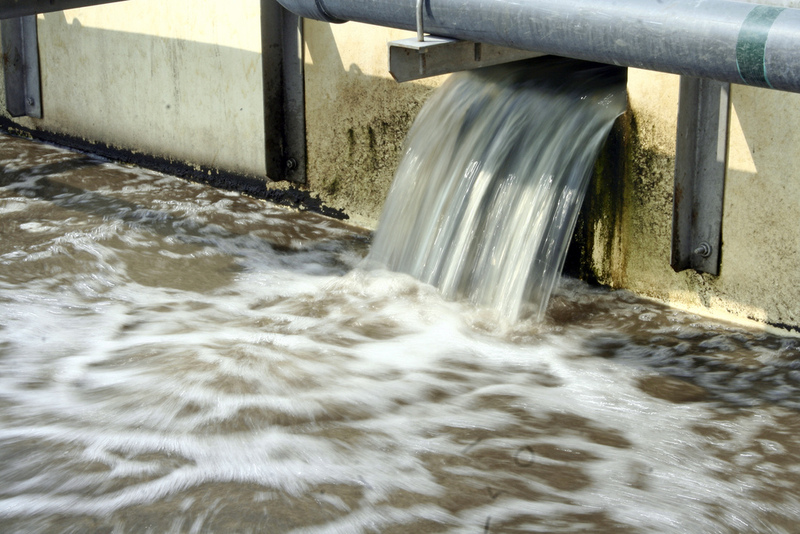 The sheer volume of water entering water treatment facilities can overrun the processes and allow bacteria, heavy metals and pollutants to enter domestic pipelines. As the water enters the household, anything in the water column enters the house and exits through faucets, shower heads, dishwashers, washing machines or water dispensers. Additionally, if the piping into the household is outdated and lead-based; there could be metal corrosion. Any corroded pipe can have ions or even fragments leach into the home water supply. Those could be fully present during water consumptive activities that include bathing. 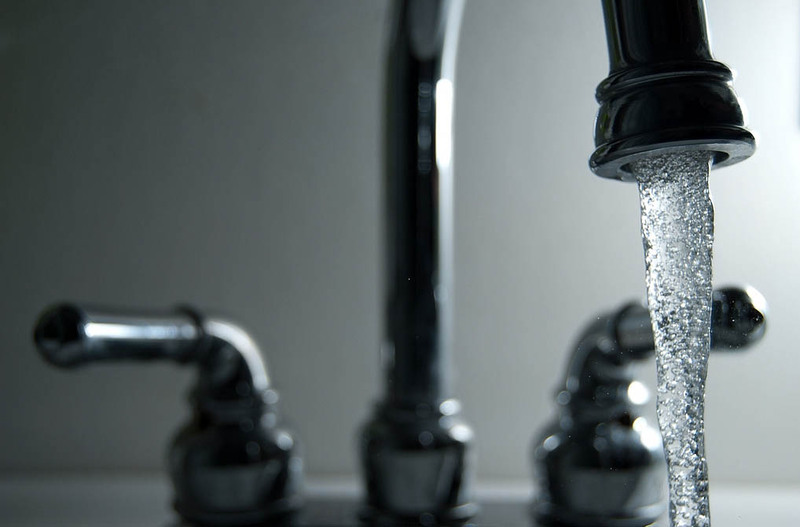 Drinking lead-contaminated water can lead to lead-poisoning, with serious health consequences such as life-long learning disabilities and behavioral issues. Some regions around the world have naturally occurring hard water. Even though it might sound like an oxymoron, hard water actually contains ions and minerals like calcium, magnesium and carbonates. If white, crusty residue adheres to the shower head nozzles, then there are high chances hard water is present in your water supply. The ions could react with soap, shampoo and body wash which might leave some soap scum on skin and hair. This could lead to skin breakouts, clogged pores, or oily hair. To combat hard water, many property owners install water softeners. As water is piped into the household, it flows through the water softener device, mixes with sodium carbonate, sodium bicarbonate, or lime; and then slowly deionizes the water. The resulting water becomes soft only because the ions and cations are removed. Soft water makes really big suds from shampoo, soap and body wash. The result sometimes is a slippery feeling on the skin. Individuals with sensitive skin could experience rashes or itching if they are new to soft water. Chlorine mixes with water very well. Most of the time, you will not sense an odor or flavor. As chlorine is a common disinfectant for water supplies, too much can accidentally end up in domestic water. The smell and taste of super-chlorinated water remains in the water column until it is dissipated. By then, it can enter the household and flow through any sink or shower. Some individuals are very sensitive and can experience allergic reactions or even shortness of breath. Chlorine in great quantities dries out the skin which could lead to rashes, bumps or discoloring. Water heaters are run by oil, gas, electric or solar power. They typically have a dial to show how hot the water will remain when not in use. Sometimes the water heater does not meet the standards of 120°F or 48.9°C. This could lead to bacteria replicating in the water heater and flowing out of the shower head when in use or becomes airborne in the steamy bathroom environment. One such bacterium is called Legionella that causes Legionnaire’s disease. To combat this potential illness, it is recommended to keep the water heater temperature at 140°F or 60°C. It must be mentioned that increasing the warmth of hot water heaters can scald the skin of infants, children and elderly. In the bathroom, steam fills the area as thick as fog. A bathroom fan or an open window can help eliminate extra steam. But if there is no air circulation, the steam and ultimately water droplets attach to cabinets, flooring, ceiling and wall covering. If that surface remains moist, mold and fungal spores can grow there rapidly. At first it will look light gray or greenish. Overtime, as the fungal spores replicate, it could look dark and massive. Those spores become airborne each time steam or water is absorbed. They can spread to other places in the bath area or even elsewhere in the home. Most individuals are sensitive to fungal spores and can experience allergies. How Can You Ensure Your Shower Water is Safe to Use? If you susspect any issues or experience any symptoms you can have your can quickly test it using a rapid water test kit, or have samples send to a lab. Contact your water utility company and ask for their testing and results of neighborhood water sampling. They can also tell you if hard or soft water is common in the area. You can install extra water filters in your home for your bathroom, sinks and appliances. Another easy way is to try and clean or replace faucets or shower heads. 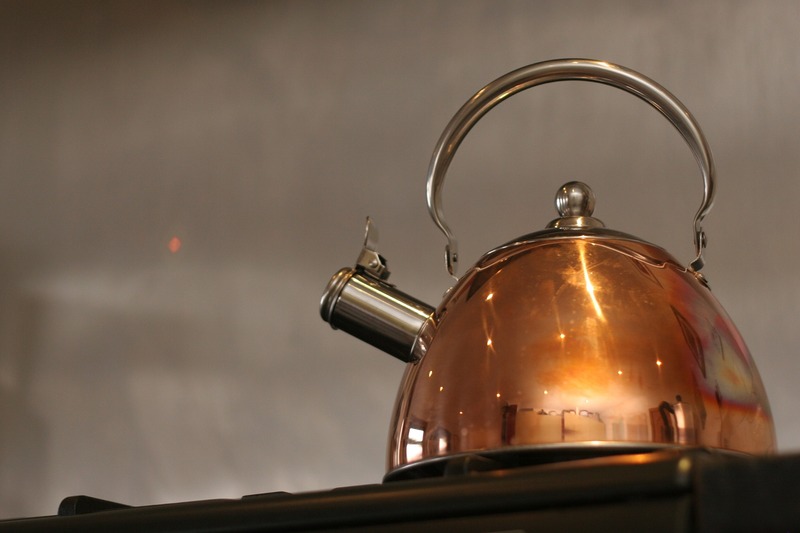 All faucets and shower heads can be cleaned thoroughly every 2-3 months. Lastly, consider mold-resistant finishings and replacements in your bathroom that can easily be disinfected after each shower. Vinyl, tile, and glass are very durable options for floors, ceilings and walls.